Rajasthan Assembly on 26th April passed the Goods and Services tax (GST) bill 2017. A special session of the assembly had been called for the bill and on concluding day of the session the bill was passed with voice vote. Rajasthan thus becomes the third state after Telengana and Bihar to pass the bill. "Complications of taxation are a tax in itself, thus through this bill the complexities or Tax system are being simplified" said industries minister of Rajasthan Rajpal Singh Shekhawat while presenting the bill at Rajasthan Assembly. "The difference in taxation in different states creates parallel economy within one economy of country, this also creates uncertainty. The GST will help bring uniformity and clarity in taxation and help the country and state to progress" he said. Rajasthan assembly passed the state Goods and Services Tax Bill 2017 by voice vote on 26th April 2017. Rajasthan becoming the third state after Telangana and Bihar to adopt the tax reform measure. The minister also informed the house that till date 4 lakh 24 thousand tax payers of the state have migrated to the GST system and the district level and state level committees have already held meeting for the purpose. 122nd Amendment Bill of the Constitution of India, officially known as The Constitution (One Hundred and First Amendment) Act, 2016, introduced a national Goods and Services Tax in India from 1 July 2017. 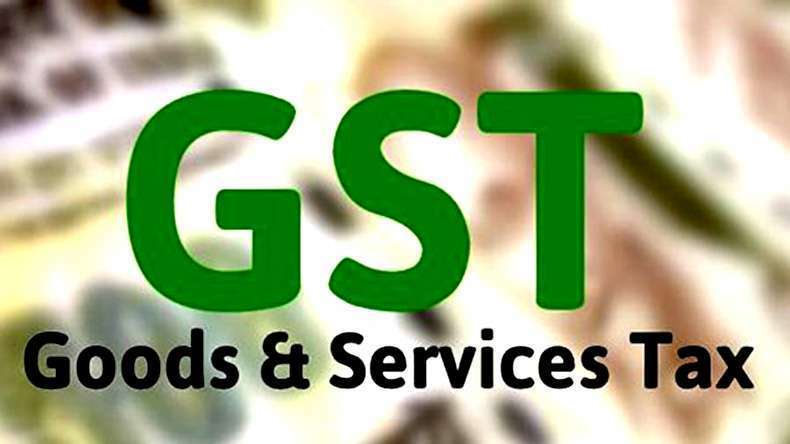 India is adopting a dual GST, wherein the Central GST will be called CGST and state SGST. The main road block is the coordination among states. 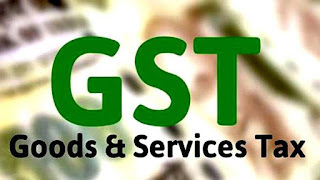 Centre and states have to come to a consensus on uniform GST rates, inter-state transaction of goods and services, administrative efficiency and infrastructural preparedness to implement the new tax reform. GST will do away with Gordian knot of multiple tax-rates which is a burden on the common man. An empowered committee was set up by the Atal Bihari Vajpayee administration in 2000 to streamline the GST model to be adopted and to develop the required back-end infrastructure that would be needed for its implementation. P. Chidambaram, the then Finance Minister, announced the target date for implementation of GST to be 1 April 2010 and formed another empowered committee of State Finance Ministers to design the road map. The committee submitted its report to the government in April 2008 and released its First Discussion Paper on GST in India in 2009.